I have tried many times to make slow cooker rice pudding and it always turns out dry and Ugh tasting. I’m looking for a recipe that is creamy and yummy! Comfort food at its finest! 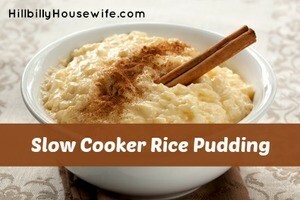 Here’s my slow cooker rice pudding recipe. The first time you make it, keep an eye on it. If it starts to look too dry, add a little extra milk and keep an eye on the cooking time too. Every type of rice and every type of slow cooker cook this a little different. It may take yours a little more milk and a little less cooking time. 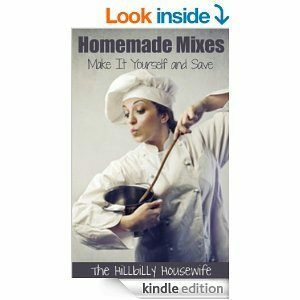 Keep track of what works for you and modify the recipe accordingly. Spray the slow cooker with non-stick cooking spray. Combine all ingredients in the slow cooker. Cook on high 2-3 hours or low 4-5 hours.